SIP trunks offer a more flexible and lower cost alternative to traditional ISDN for inbound and outbound voice calls. 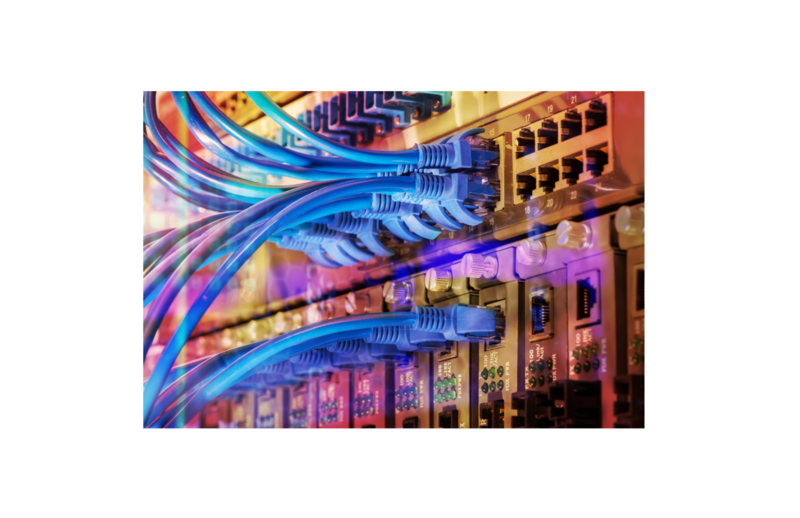 SIP trunking is a standard based replacement for traditional ISDN. It connects your phone system (PBX) to your provider via broadband, ethernet or private circuits. When combined with Vivio Broadband or Lease Line connectivity we can deliver a complete end-to-end service to guarantee availability, voice channels and Quality of Service. SIP Trunk Call Manager provides you with all the benefits of SIP Trunks together with feature-rich, centralised call control. This includes our market-leading call bundles and the only fraud management tool that financially indemnifies you against loss. SIP Trunk Call Manager offers a powerful business continuity solution, giving you the ability to manage your number estate and all aspects of your inbound calls. You can also consolidate all your numbers onto a single platform and never miss a call. Our SIP trunking service is less costly per channel and more flexible in how and where geographic telephone numbers can be used. It’s also quicker to install & provision and, as standard, it delivers extremely robust business continuity.